Realme, the smartphone brand that specializes in providing high quality products for youth, has announced marginal price hike on select products today. The ‘Proud to be Young’ brand has taken the decision to solve the issue of low margins and the dip in rupee rates. The brand has been successful in providing a specific budget smartphone in every segment for every Indian. Starting from Realme 1, the first ever device introduced by the young brand to Realme C1, the latest ‘Mega Display, Mega Battery’ benchmark in budget segment, have been priced quite aggressively. The smartphone brand for the youth has been committed towards providing the best of everything in its offerings. Hence, the brand has been facing low margins through the product sales. Furthermore, the rupee rates are falling in the market and instinctively elevating the manufacturing cost. Considering the current market scenario, the brand has decided to upgrade the pricing of some of products marginally. 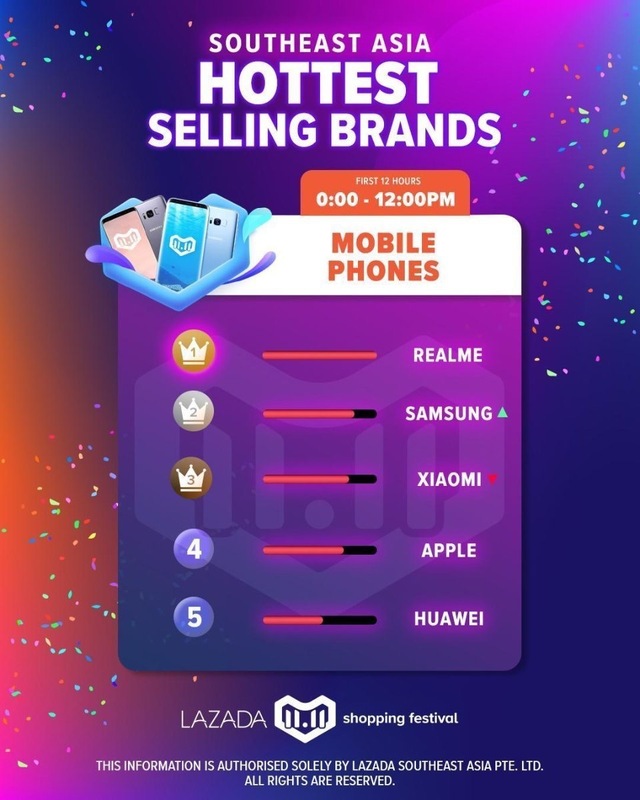 Adding to the Diwali sales, Realme has been the top selling smartphone brand in Indonesia’s Lazada 11.11 shopping festival surpassing several other smartphone brands. “At Realme, we tried to control the price, providing our devices in best price possible. But forced to increase the price marginally on some of the products which are affected the most due to the current market scenario. Even after elevating the price, all the products still remain the best in their price segments.” He added. Now, Realme 2’s 3GB RAM+32GB ROM variant will be available at INR 9,499, whereas the 4GB RAM+64GB ROM price remains unchanged. People will be able to buy Realme C1 at INR 7,999 from now on. For all the other devices, the prices will remain the same.